How to Download iOS 12.2 Beta 3 on 3uTools? 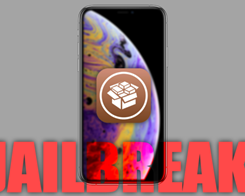 The iOS jailbreak community is currently alive with enthusiasm and positivity due to the fact that there has been a lot of activity in recent weeks. 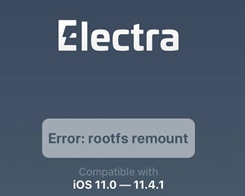 How to Fix “error: rootfs remount” on Electra Jailbreak? 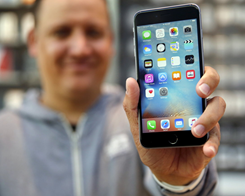 ​A lot of users are unable to jailbreak their devices – the reason being the dreaded rootfs remount error message. How to Extract and Restore Contacts from 3uTools Full Backup? 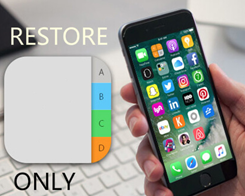 You can easily restore your lost iPhone contacts from the 3uTools backup. How to Find the Estimated Value of Your Device With Apple GiveBack? 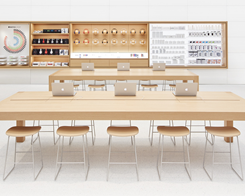 Apple GiveBack program lets you find the value of your device, trade it in, send it in for an Apple Store Gift Card, or simply recycle it. How to Downgrade to iOS 12.1.1 Beta 3 Using 3uTools for Jailbreak? 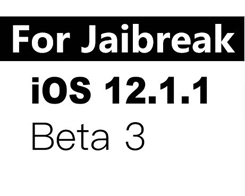 In short, we can say iOS 12 jailbreak is not far away. 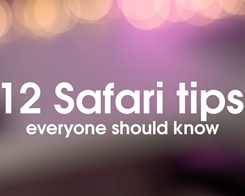 How to Clear the Cache on your iPhone and Make it Run Faster? Clearing your cache can be a healthy habit to adopt to keep your phone operating at full capacity. 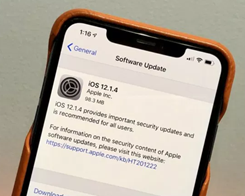 While there being still no public iOS 12.1.2 jailbreak release, advanced users can at least use the developer-focused rootlessJB for iOS 12 – iOS 12.1.2 to jailbreak their iPhone or iPad. 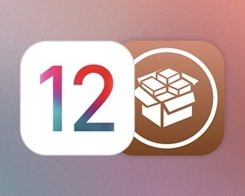 How to Jailbreak iOS 12 – iOS 12.1.2 on iPhone or iPad Using rootlessJB? 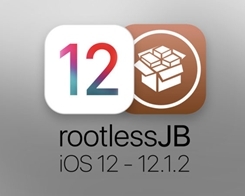 The release of rootlessJB jailbreak for iOS 12.1.2 – iOS 12 has created quite a stir in the jailbreaking community. 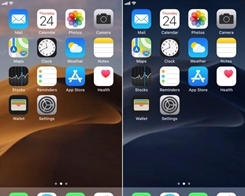 Click to upgrade iOS 12.1.4 in 3uTools without losing data.